On February 24, 1993, Michael Jackson received the Grammy Living Legend Award. 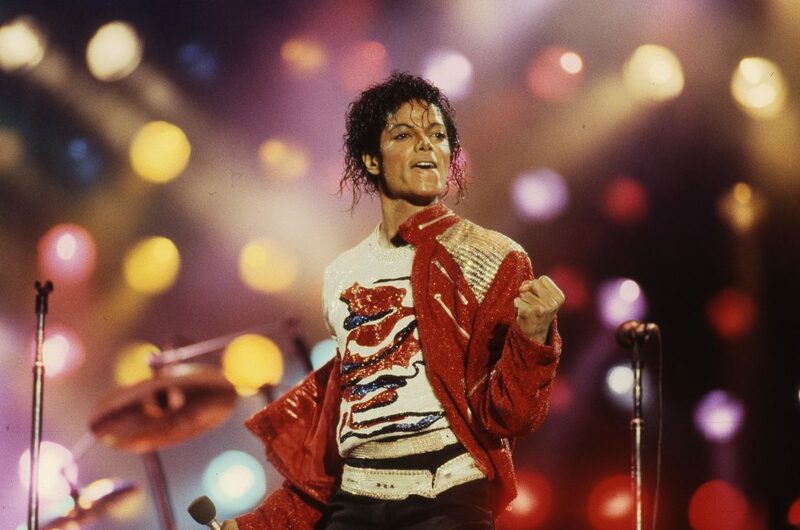 MediaMine’s library includes a rare collection of over 10,000 images of Michael from the Victory tour and personal photos sure to please any Jackson fan. In addition, the Hollywood Walk of Fame collection includes media from the ceremonies of The Jacksons.